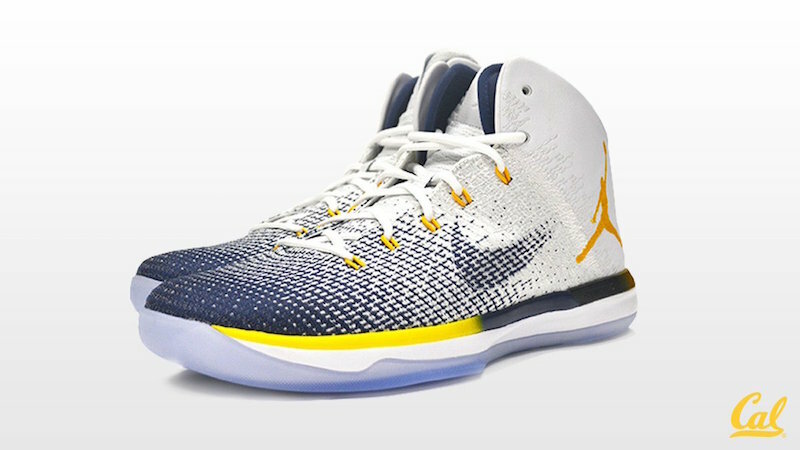 The Air Jordan 31 has been found in PEs for many different colleges now, ranging from Michigan to UNC, and now being featured in a colorway for the Golden Bears of the University of California. 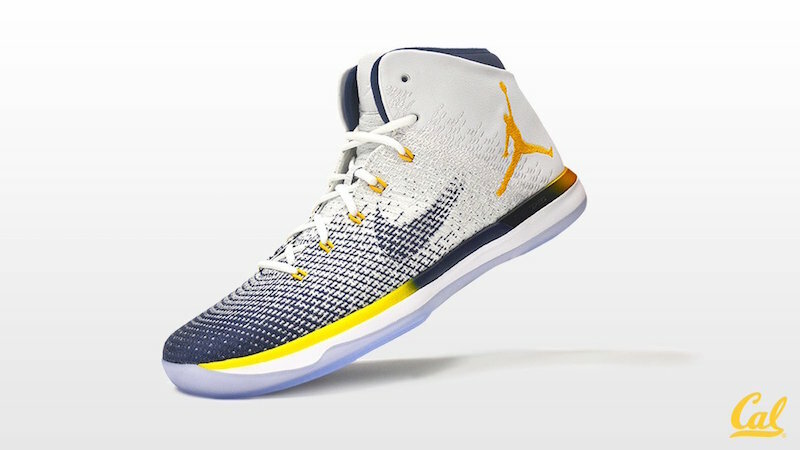 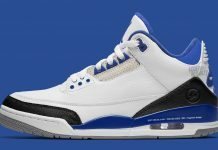 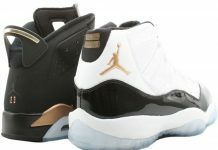 The feature includes the school’s colors of navy, white, and gold, all combining together for a clean look on foot. 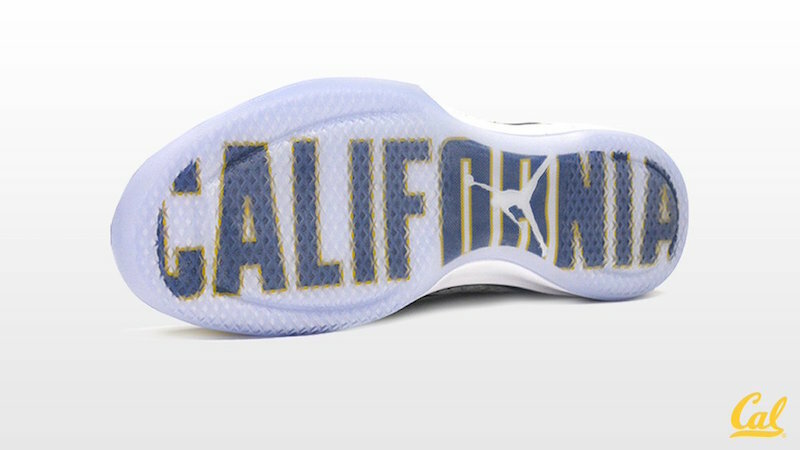 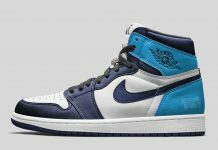 The performance intended shoe will be sure to look great on and off the court, with bold ‘California’ branding on the sole to round things out. 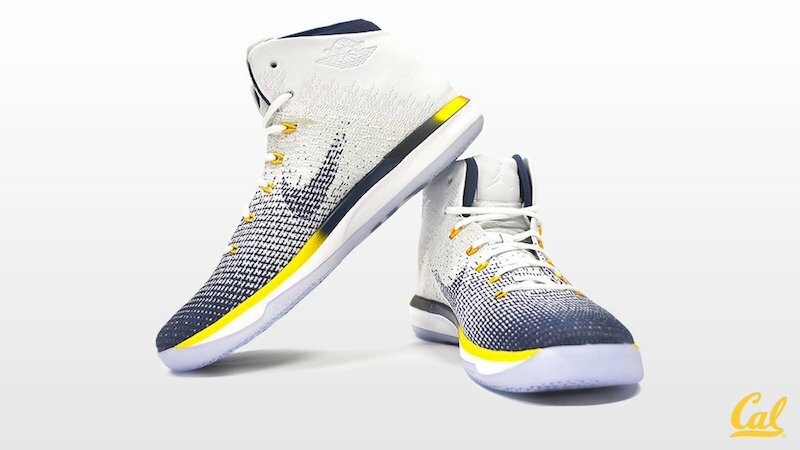 Be sure to stay tuned as the NCAAB season starts and these clean colorways debut on the court and let us know which is your favorite by tweeting @ModernNotoriety.